All SUPERSTITION HIGHLANDS homes currently listed for sale in Gilbert as of 04/22/2019 are shown below. You can change the search criteria at any time by pressing the 'Change Search' button below. 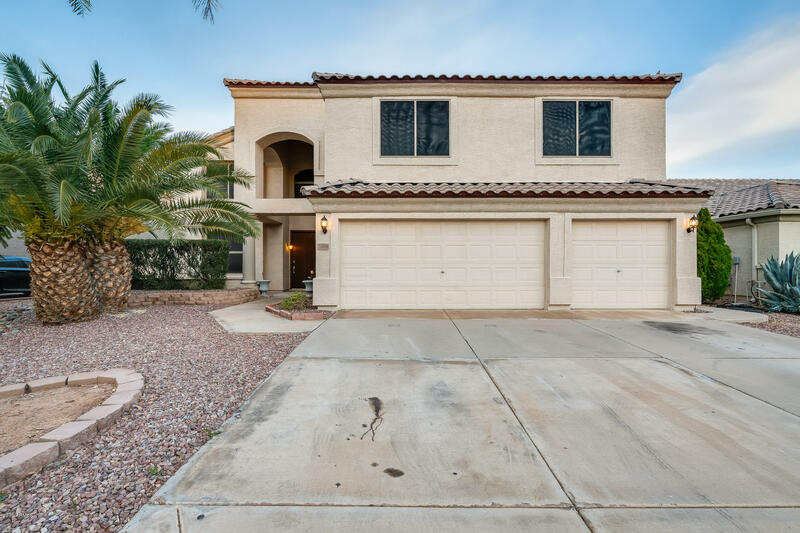 "Beautiful 5 bed, 3 bath home located in the heart of Gilbert! This floor plan boasts vaulted ceilings that enhance the living space and create a welcoming environment, while the fireplace provides the perfect spot to cozy up on the chilly evenings. The master suite is spacious and offers an abundant amount of natural light, double sinks, and a tub and shower. Out back, your oasis is waiting for you to enjoy. The gated pool is an Arizona must-have! Enjoy playing yard games with your friends and f"